Bridget Murray interpreted the group’s designs, incorporating an element from each one, ie. 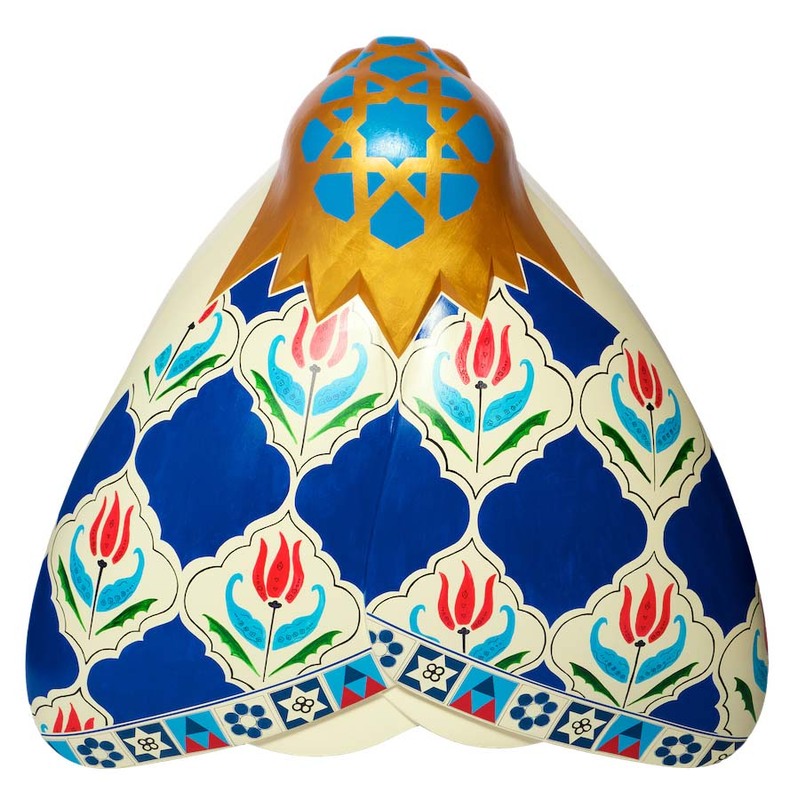 colour, shape or repetition of pattern, and referring back to tile designs from Istanbul to give it an authentic Eastern flavour, while maintaining the groups original take on their inspiration from the theme. Fourteen women from Hull Women’s Service collaborated with artist, Bridget Murray, to accomplish their design. 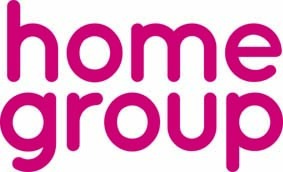 Home Group, a successful social enterprise and charity with a turnover of over £340m, is one of the UK’s largest providers of social housing and care and support services in the UK. The reason we exist is found in our social mission which not only explains what motivates us, but is the ultimate outcome of all our work. It is Building Homes, Independence and Aspirations.